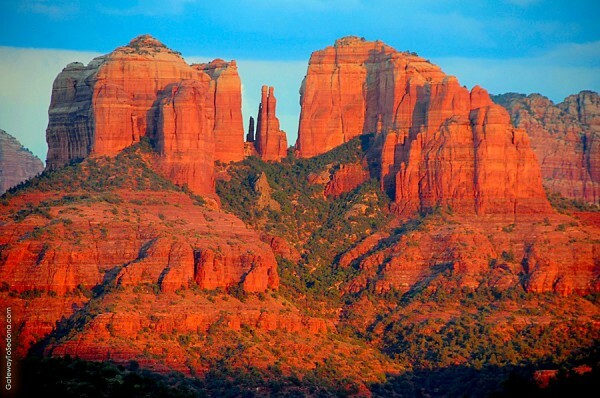 Take a fully narrated tour of the Sedona area in a Vintage Cadillac Limousine! 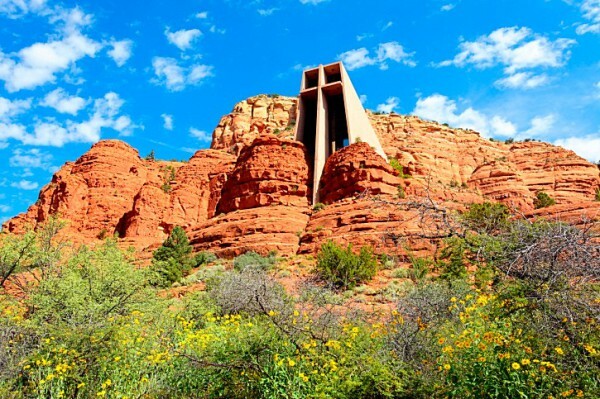 On this tour you will learn the history, stories and legends of beautiful Sedona. You will hear about the many motion pictures that were filmed in Sedona spanning 50 years (1923-1973). We will visit the famous 'Chapel of the Holy Cross' as well as 'Tlaquepaque' - where you will see a first hand replica of Gudalajara Mexico from the 1800's. 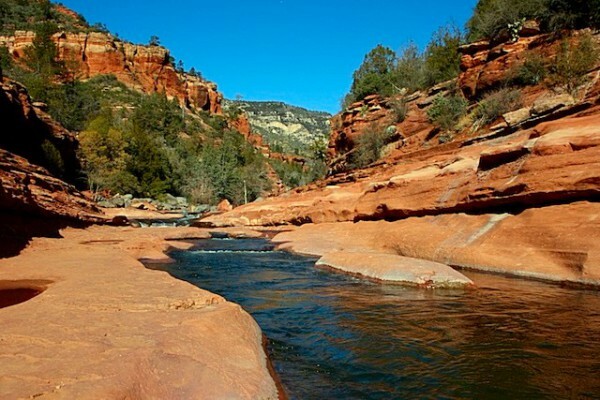 We will also travel up the beautiful 'Oak Creek Canyon, voted one of the top 10 most scenic highways in America. We will end up at the famous 'Airport Mesa Vortex' for 360 degrees of some of the most beautiful views in the world!